Check Out Our Family Medicine Physician Opportunity! 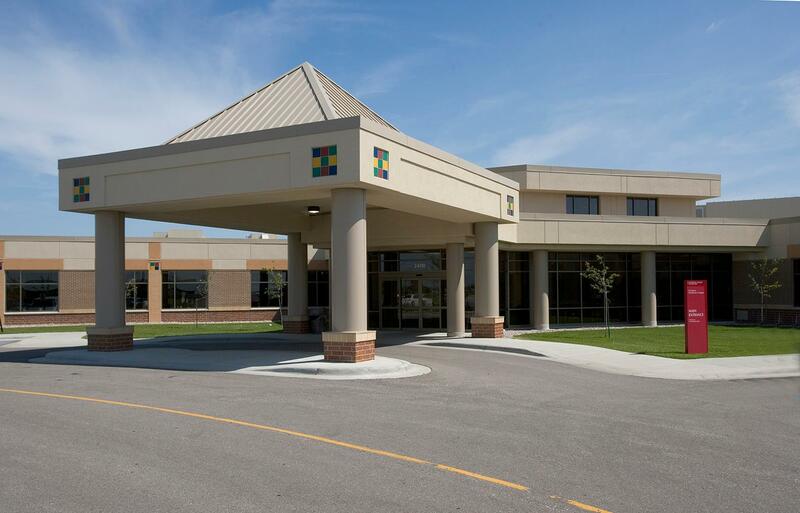 Catholic Health Initiatives (CHI), one of the nation’s largest faith-based non-profit health systems is actively recruiting for Family Medicine Physician to join CHI St. Francis Health in Breckenridge, Minnesota! Excellent benefit package–including a matching 401k, medical, dental and vision insurance, paid time off, CME stipend and paid professional liability insurance with tail coverage – all designed to offer you and your family absolute peace of mind. As an added bonus, CHI will pay 100% of your relocation expenses. Come discover why more than 4000 physicians and providers choose to call Catholic Health Initiatives home. If you’re passionate about patient care and like what we stand for, take a moment to explore this exceptional opportunity we welcome your interest by email or call and send your CV to Lynn Kriechbaumer, Physician Recruiter at 701.530.7132 or LynnKriechbaumer@catholichealth.net or Francine Kyaw, Division Director, Physician Recruiter at 701.237.8179 or FrancineKyaw@catholichealth.net. Breckenridge, Minnesota, along with its sister city Wahpeton, North Dakota are situated on the beautiful prairie of the Red River Valley of the North, longest North-flowing river in the United States, flowing 549 miles to Lake Winnipeg, Canada, and from there to Hudson Bay. The Wahpeton-Breckenridge community offers a safe, affordable, friendly and family-oriented community with quality of life that is ideal for those seeking great work-life balance, an excellent school system, the modern conveniences of a healthy growing city, and affordable cost of living with easy access (45 miles) to the amenities of a metropolitan city and international airport. This area offers nice parks, a family community center with aquatics along with a wide variety of outdoor recreation. 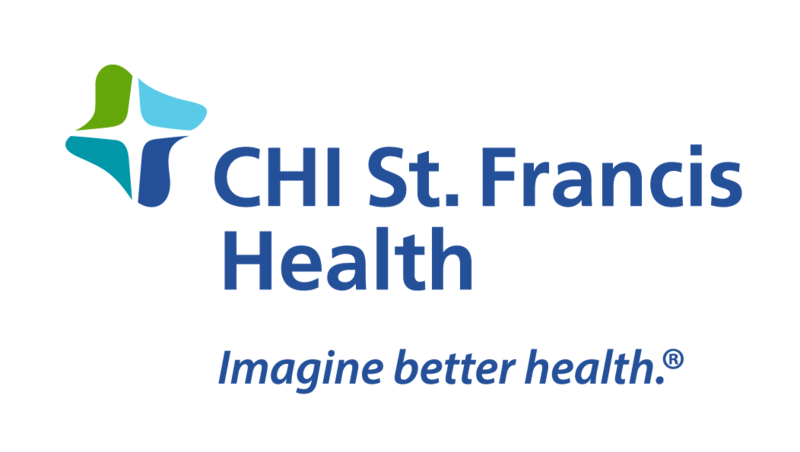 CHI St Francis Health is a faith based health care ministry serving to the residents at head of the Red River basin. Located in Breckenridge Minnesota, it was founded by the Franciscan Sisters of Little Falls in 1899. Catholic Health Initiatives, Denver, CO today sponsors the ministry. St. Francis is an organization that provides a full continuum of health care services. We promote health, healing and community through works of care and compassion. We are committed to a holistic healing ministry and a quality management philosophy using the St. Francis Core Values for its foundation.